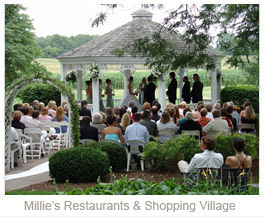 Millie’s has provided a beautiful venue for special events for over 40 years. We bring elegance and charm together in a lovely and romantic county setting. We understand the importance of your special day and will provide you with the highest level of service that will exceed your expectations. 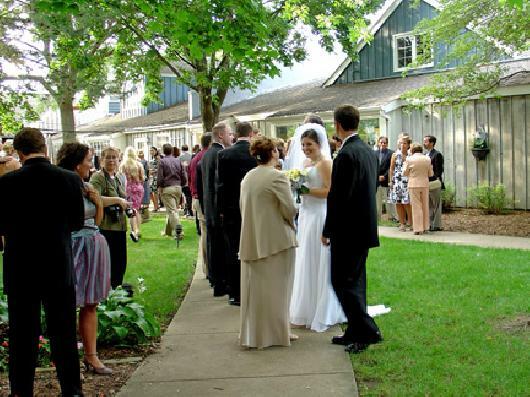 Our friendly experienced staff will help you plan the wedding of your dreams. 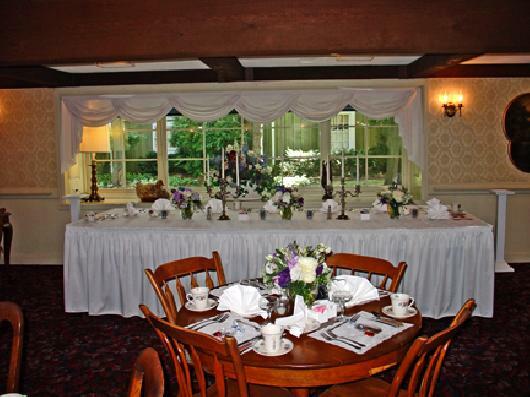 Our five uniquely decorated dining rooms offer many options for receptions ranging in size from 30 - 400 guests. The furnishings and appointments give the impression of elegant entertaining in your own home. Our beautiful facilities will be a memorable part of your unforgettable day. Your meal, always prepared with the greatest of care and attention, provides the centerpiece of the party. Choose your menu from our diverse banquet selections or let our master chef create a dinner just for your wedding. 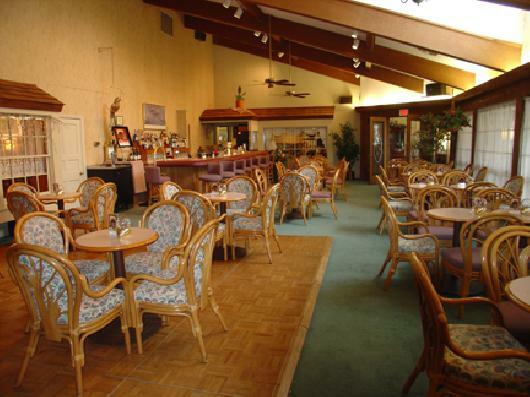 The use of the Courtyard Lounge, with it’s brass detailed bar and dance floor, is included in your reception package price. We offer a complete range of beverage and liquor options, and bartenders are provided at no charge for weddings of 50 or more. We have a wonderful array of hors d’oeuvres, pastries and sweet table selections to accommodate your every need. 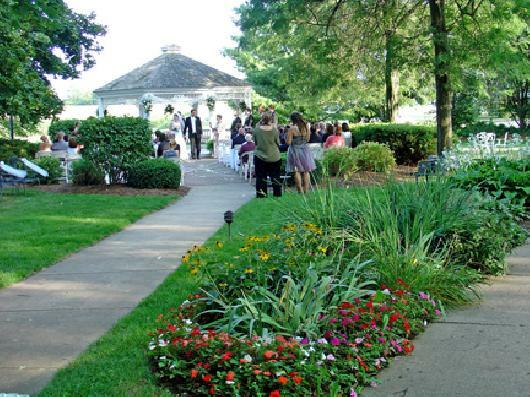 We look forward to providing our personalized service - we want to make your wedding an event to remember. Please contact us with any questions or to set up an appointment to meet in person and see our beautiful and unique facility.